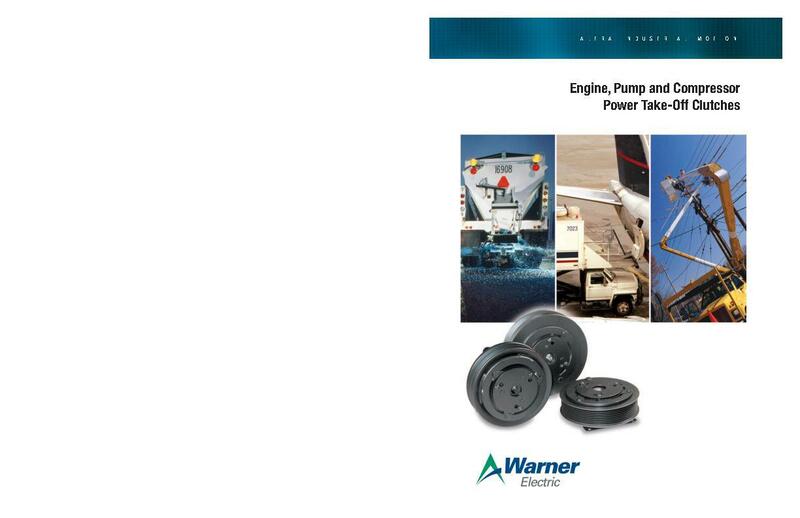 Warner Electric pump clutches are used to control a variety of accessories driven directly from an engine. 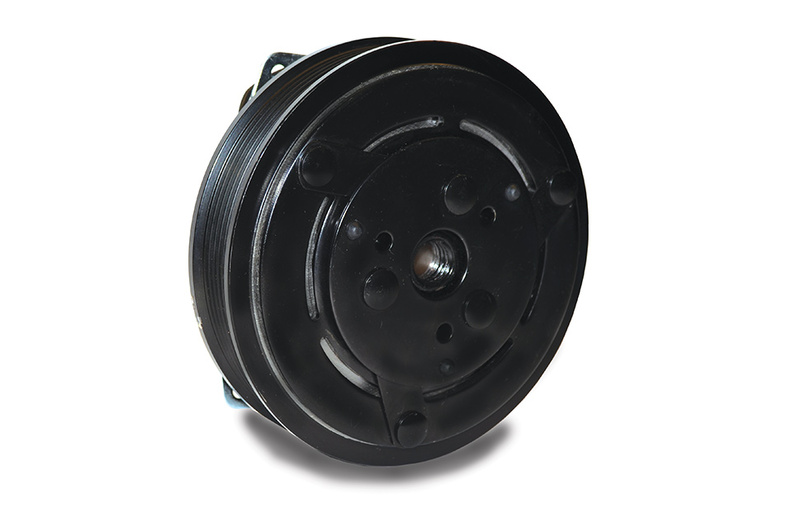 Mounting a Warner Electric clutch on a hydraulic pump allows the operator or a control system to engage and disengage the hydraulic system on demand. Allowing the pump to be “off” when not needed increases the life of the pump and increases fuel efficiency.